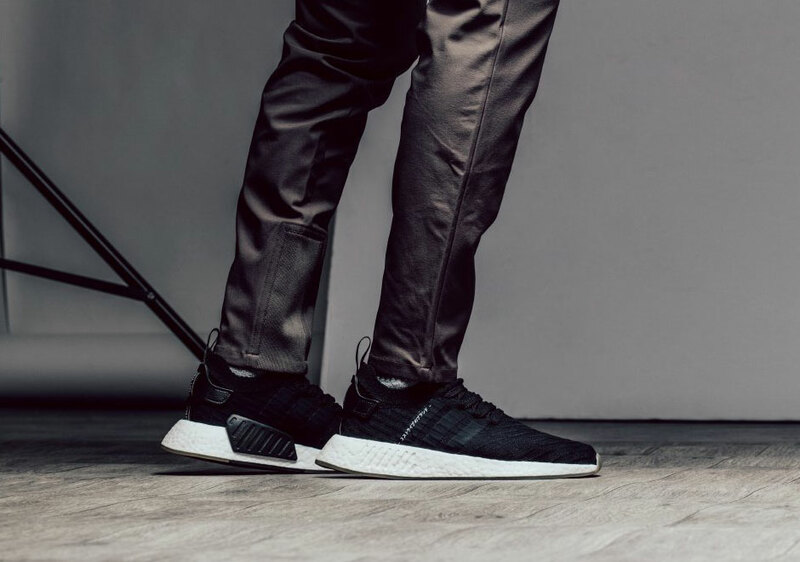 adidas Originals expands their “Japan” Collection with their latest adidas NMD R2 release dressed in Core Black. 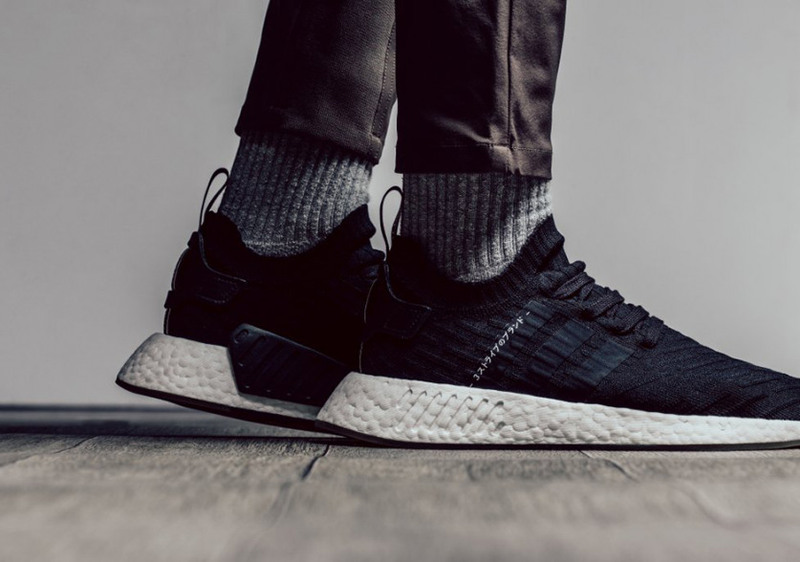 This adidas NMD R2 comes constructed out of a Primeknit upper that has been coloured in black with a subtle texture placed throughout. 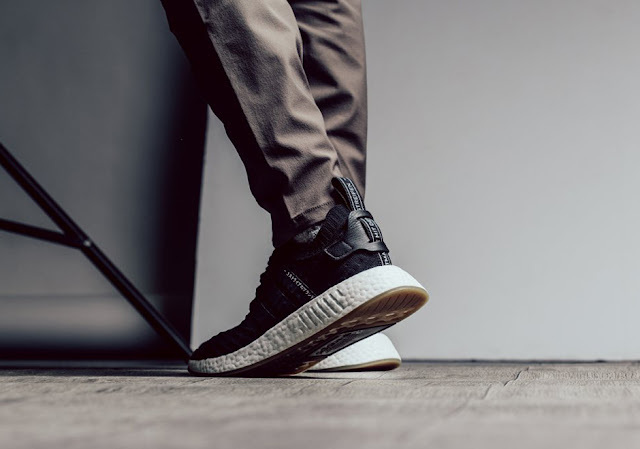 Additional features include a black leather heel tab, an elastic ankle, “The Brand With The Three Stripes” text in Japanese on the Three Stripes branding on the side panels, a full-length white Boost midsole, and a gum rubber outsole. The adidas NMD R2 Japan Pack Core Black is available at selected retailers.